← Will we ever have an HIV vaccine? It’s been an exciting time for LASS recently, Archbishop Desmond Tutu recently became our international patron and as we countdown to our 25th anniversary, we are reflecting on the global HIV events from the last three decades by providing a historical overview of HIV and AIDS in world. 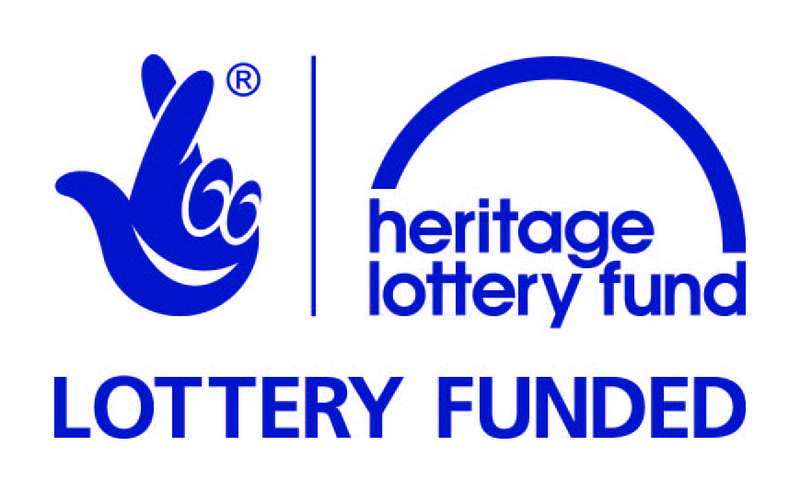 LASS has received funding from the Heritage Lottery Fund to develop a history project to mark our 25th anniversary year. The project will create an archive, publication and mobile exhibition materials to capture the stories and experiences of people involved in LASS’s work over the past 25 years. In doing so, we hope to raise awareness of the changing issues in responding to HIV and to challenge persistent myths and stereotypes. The work will take place over the next nine months, with the publication launched for World AIDS Day 2012. The LASS History Project will record the changing experiences of people affected by HIV over the years, while highlighting the extent to which HIV continues to disproportionately affect the most marginalised. It will document and celebrate the way people in Leicester came together to respond to the new virus and will capture changes in attitudes, demography and health outcomes over the past 25 years. It will highlight the distinctive characteristics of LASS, which include our location in the ethnically and culturally diverse city of Leicester and changes in our client group over the years. While we will show that HIV remains a significant local issue – with Leicester experiencing the 6th highest rising rate of infection in the country – we will also celebrate the improved life expectancy of people with HIV, and show how LASS has evolved to meet changing needs and demands on our services. There are three main aspects to the project, all of which will offer volunteers opportunities to become involved. Working with the Record Office for Leicestershire, Leicester and Rutland, we will organise and digitise LASS’s records, documents and photographs – currently held in various filing cabinets – to create a coherent archive lodged with Leicestershire Record Office and available online. We will produce a publication documenting the history of LASS. This will be based on interviews with those involved with LASS, including service users and their families/partners, staff and volunteers, health professionals and partner organisations – one interview for each of the 25 years – to provide a 360 degrees perspective. These interviews will be placed in the context of local, national and global developments. Drawing on the archive and publication, we will create a set of mobile exhibition materials for use at different venues in Leicester, Leicestershire and Rutland. Throughout the project we will work with other organisations to ensure that the project and its outputs involves and reaches a wide range of people, including targeted specific groups such as young people, LGBT people and African communities. The project will offer volunteers a range of different opportunities to take part, including helping create the archive, research, carrying out and transcribing or summarising the interviews, and promoting and publicising the project. Volunteers will receive training – for instance in archive work, oral history interviews or media skills – and, depending on their roles, will develop a range of skills including documentation and research, interviewing and sound recording, media and presentation skills, and use of a range of Microsoft packages such as Word and Excel. This entry was posted in Uncategorized and tagged AIDS, archbishop desmond tutu, environment, Heritage Lottery Fund, hiv, Leicester, Microsoft, research. Bookmark the permalink.